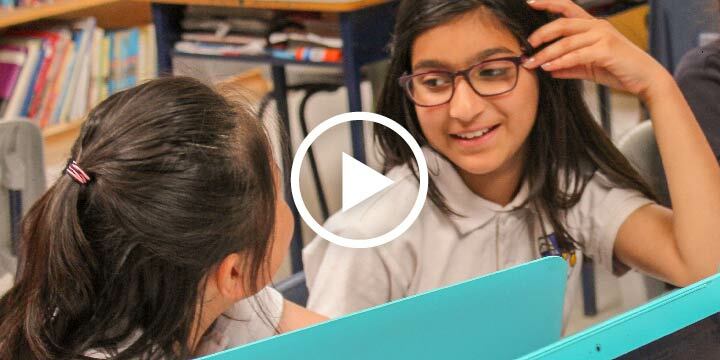 Award-winning Superintendent, Jordan has transformed learning in his district with the use of portfolios and assessment tools. 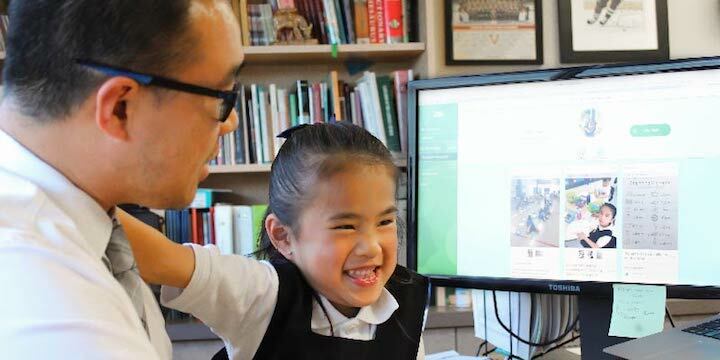 As an educator, parent, and administrator, Antonio has used learning evidence to create a window into the classroom. 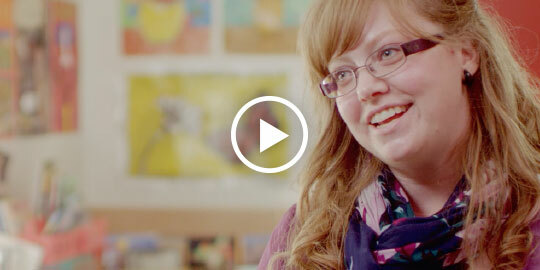 Teachers like Laura are choosing FreshGrade to communicate student learning, focus their teaching practice, and reduce time spent on grading. 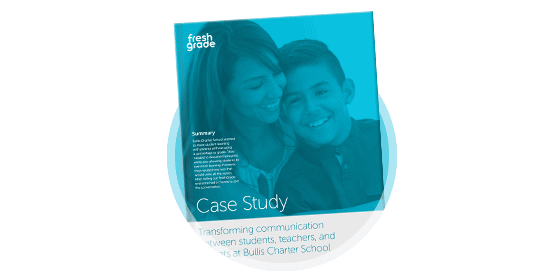 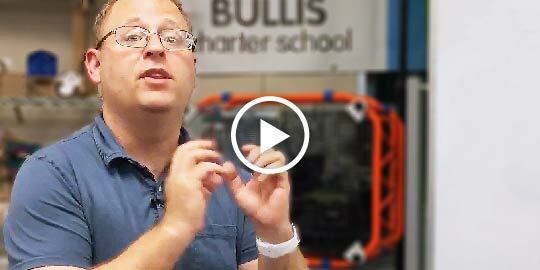 Dan Gross, a sixth-grade teacher, and parent of two students at Bullis Charter School, California explains how he uses FreshGrade to track and communicate progress. 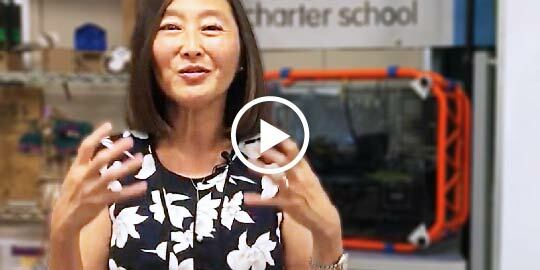 Bullis Charter School Founder and Superintendent, Wanny Hersey explains that FreshGrade’s user-friendly platform made it easy for staff at Bullis to see value in the platform. 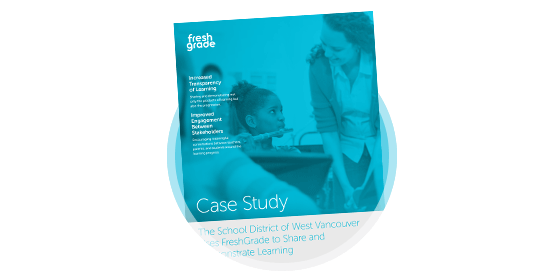 Learn how West Vancouver use FreshGrade to capture and document student learning and connect the broader learning community. 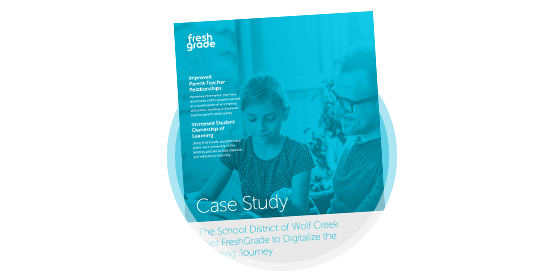 Learn how Coquitlam School District use FreshGrade to deepen the conversation around student learning in the classroom and at home. 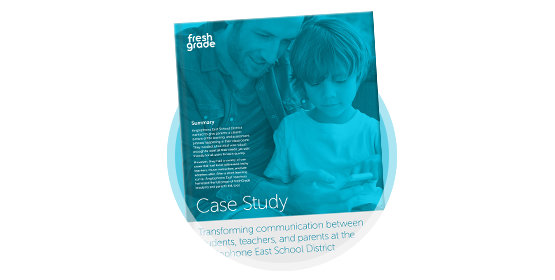 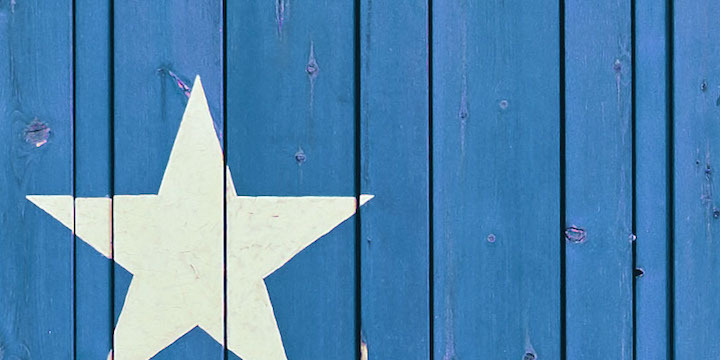 Learn how Mansfield ISD uses FreshGrade to deepen the conversation around student learning in the classroom and at home.